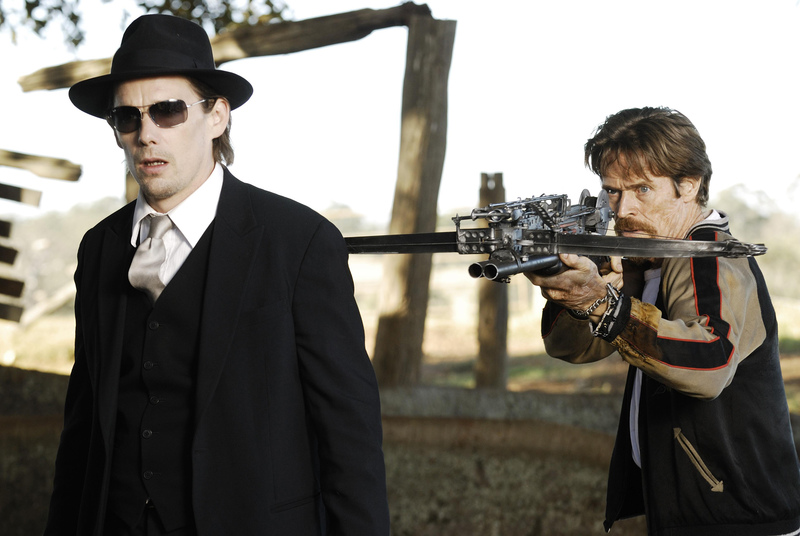 This week’s home video releases include a post-apocalyptic vampire thriller, a wonderful literary adaptation and Robert Redford’s latest directorial effort. 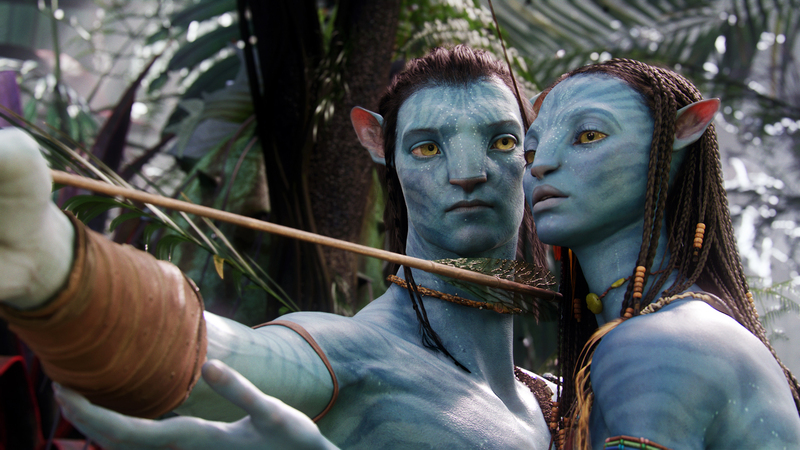 Writer-director James Cameron’s science-fiction film “Avatar” is the highest-grossing movie of all time, and his blue-skinned Na’vi protagonists are one of the reasons behind its success. Each of the four major films coming out on home video this week was in competition at the 82nd Academy Awards, and all but one of them – “The Lovely Bones” – left the ceremony with at least one Oscar.